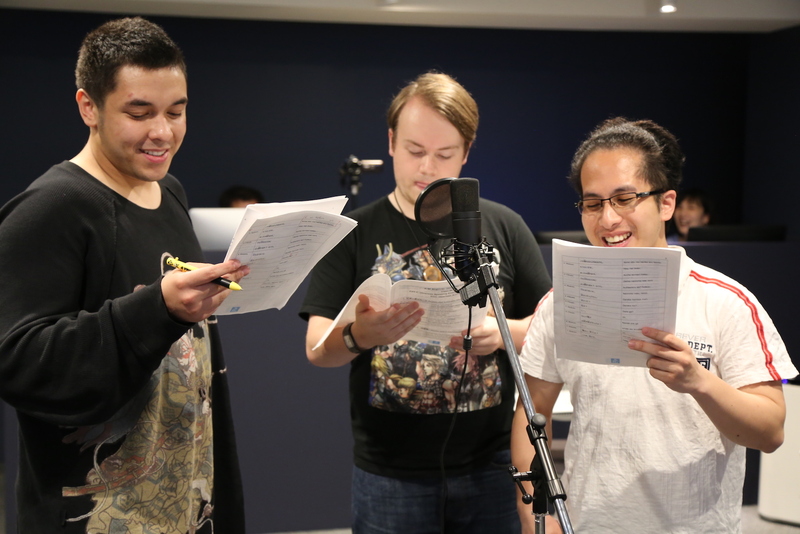 Japanese Language and Media Institute (JLMI), which is under the umbrella of one of the leading schools in Tokyo for professional visual media translators, was established in March 2018 as a school that provides Japanese language education and career-building opportunities for non-Japanese students who love Japanese pop culture. 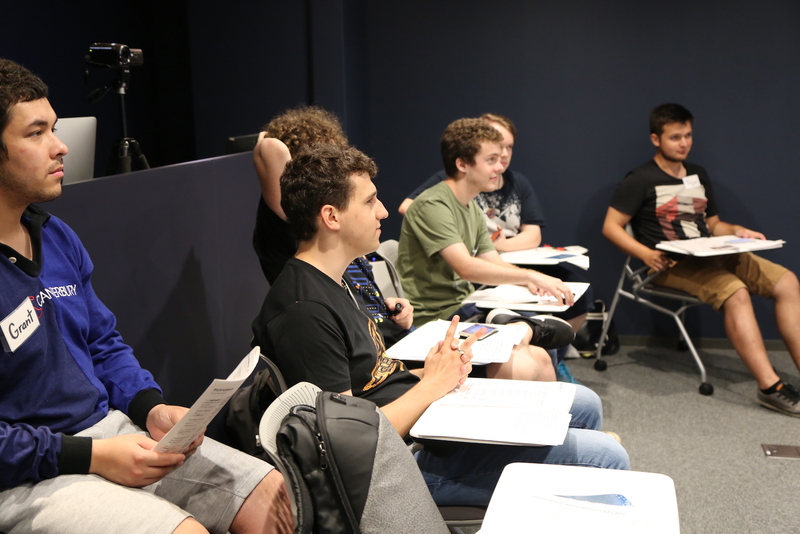 JLMI has announced its third run-through of fun, interactive workshops where students can interact with Japanese pop culture and learn simple Japanese at the same time. This time, the 5 classes that make up the course will take place on Tuesdays and Saturdays from Tuesday, Nov 6 to Saturday, Nov 20. The Tuesday classes are in the evening, meaning students who work during the week can join after work. Students can choose to sign up for all five, or only the classes they are interested in. 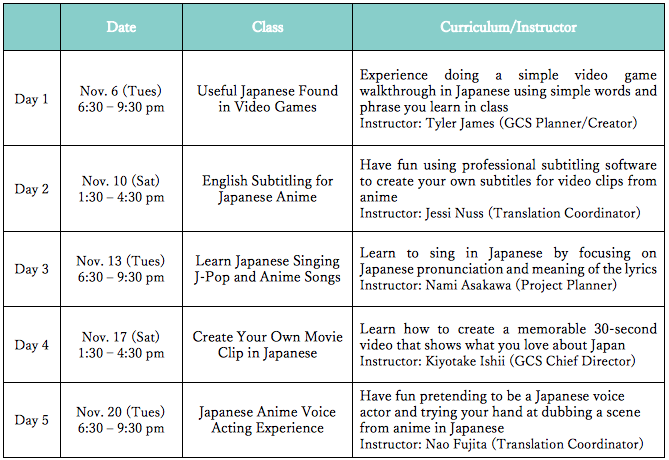 In this series of five workshops, students will have the chance to take part in and experience different activities related to Japanese pop culture and media. Each workshop gives students a chance to try their hand at something new, while at the same time giving them an opportunity to pick up simple Japanese words and phrases at the N5 level of the Japanese Language Proficiency Test (JLPT). No prior knowledge of the Japanese language is required. 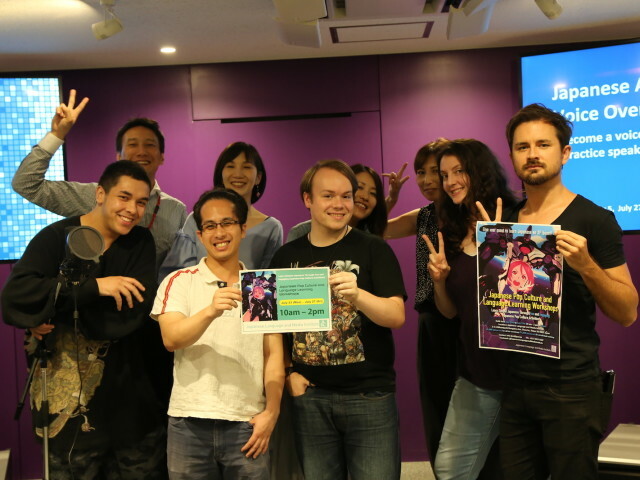 The topics of the workshops are all related to Japanese pop culture and media, and they include learning Japanese through video games and attempting a simple video game walkthrough, creating English subtitles for anime using professional subtitling software, learning how to sing J-pop/anime songs in Japanese, creating a short video in Japanese using simple video editing software, and doing a voice-over in Japanese for anime – experiences you won’t be able to find anywhere else! Great !!.. I love it ! !..